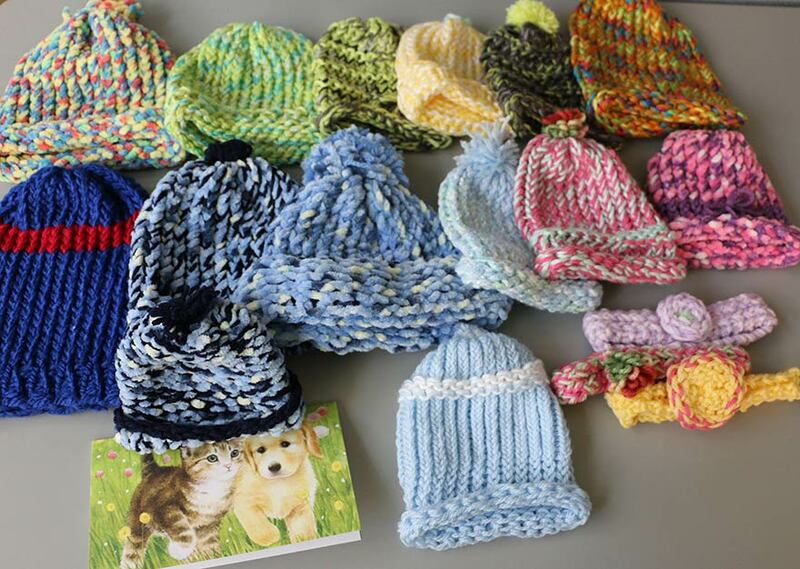 Sheila from New York sent us these wonderful hats, making it her third contribution! Enclosed is my 3rd donation to your wonderful organization. I am happy to in some small way share in your vision for these children. Enclosed hats are preemie-toddler sized. We are so grateful to our steady friends who support Knitting Rays of Hope. Your hats and cute headbands will be a blessing to the recipients, of this I’m sure! Sheila sent us her first box in fall of 2014, and we are so appreciative of the continuous support.